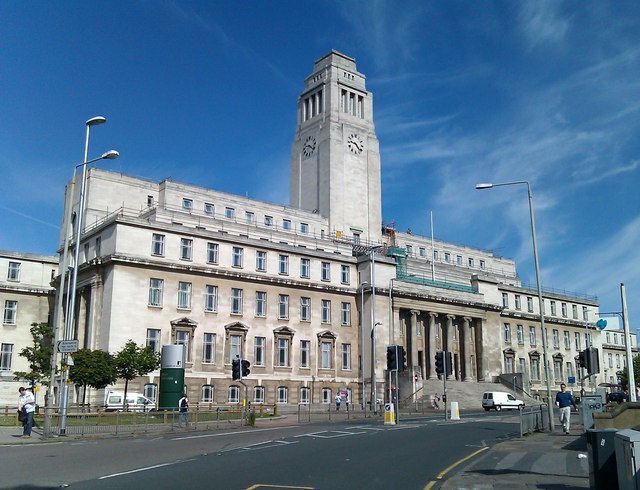 A meeting of the North British Functional Analysis Seminar was held at the University of Leeds, from 2 p.m., Friday 21st November, until 12.30 p.m., Saturday 22nd November 2014. The lectures took place in Seminar Room 1.08 in the Parkinson Building. A map is available here (PDF file). Look for building 60 on the map: this is the "main building" of the campus, and here is a photo. General travel information: here. For accommodation, we would recommend anywhere in the city centre -- the campus is very close. See for example this site. Or else this one. All interested were welcome to attend. As ever, we have some (limited) support for postgraduates who cannot get support from their home department. E-mail: mdaws@maths.leeds.ac.uk, Tel: 0113 3435865.